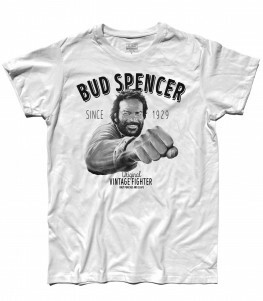 COD: TU0190704. 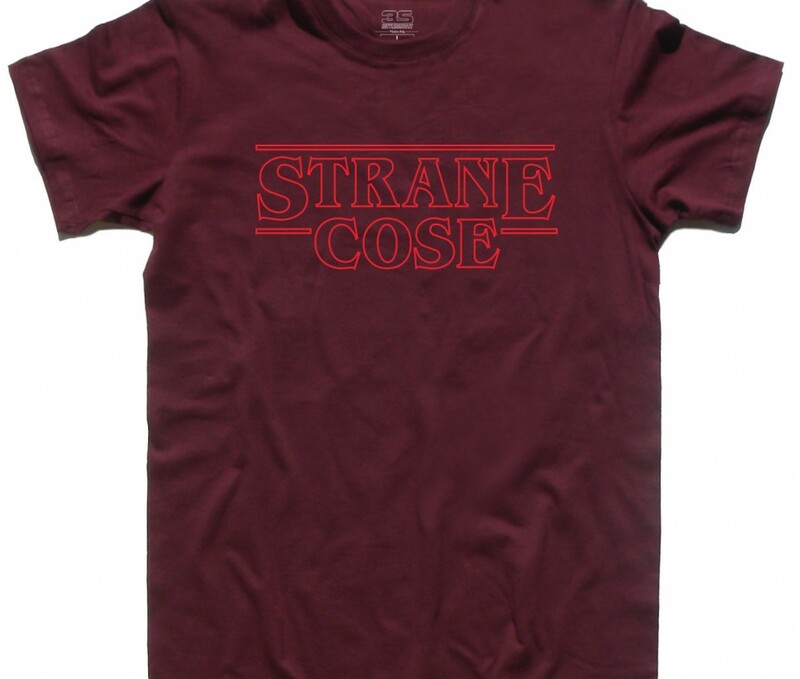 Categorie: Cine - Television, Cine - Television, T-shirt, T-shirt Uomo. 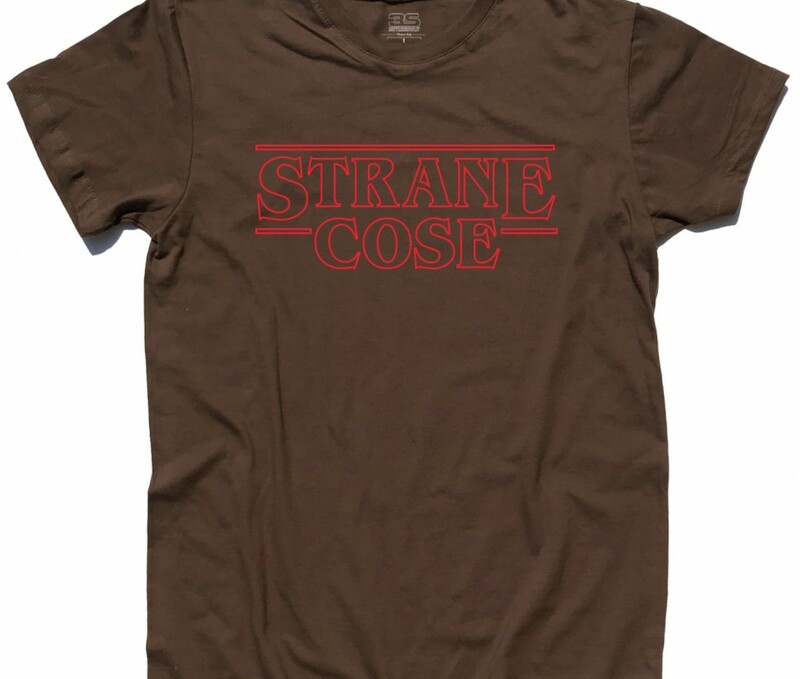 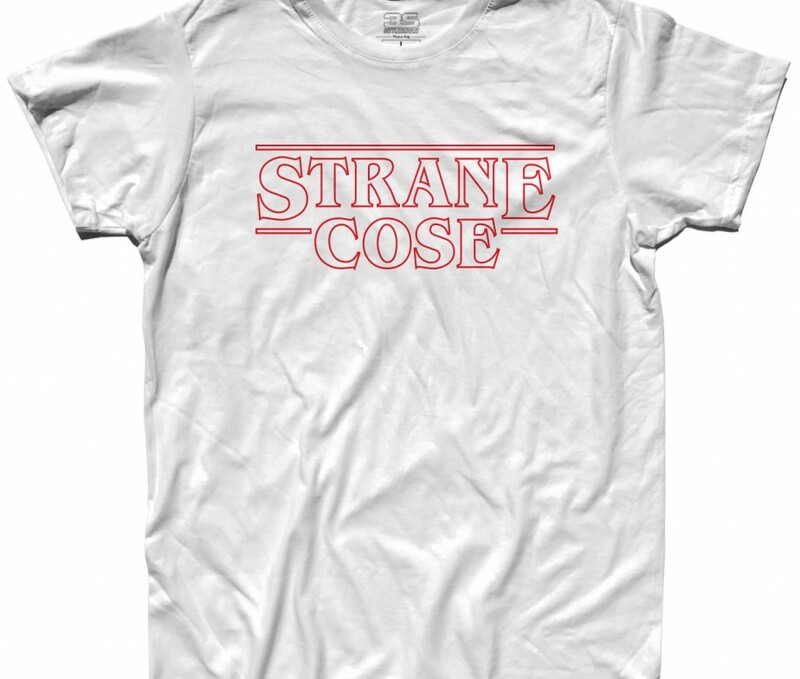 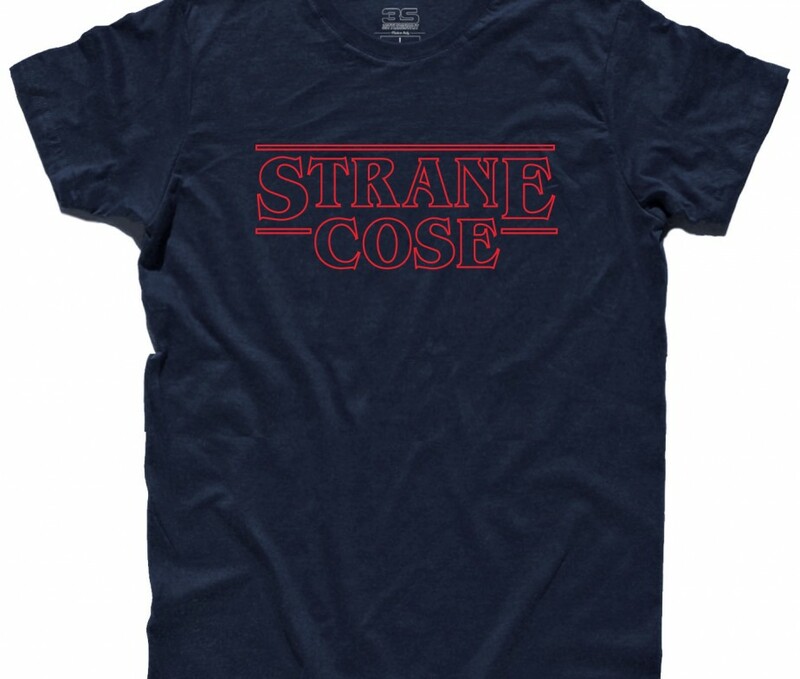 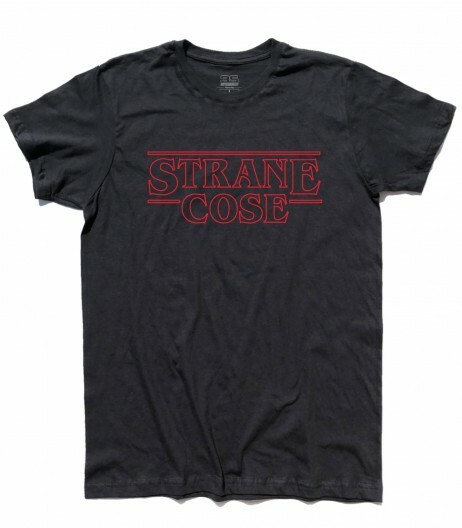 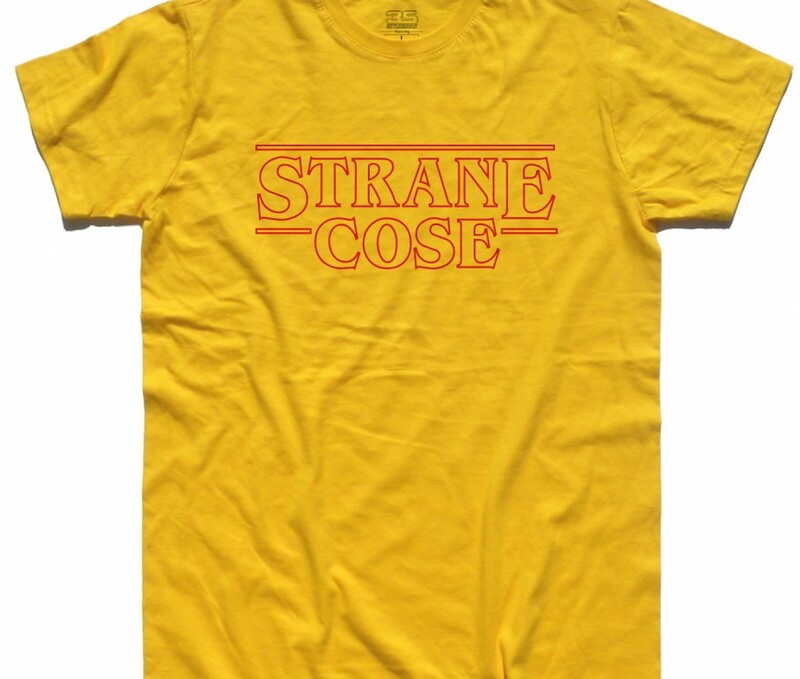 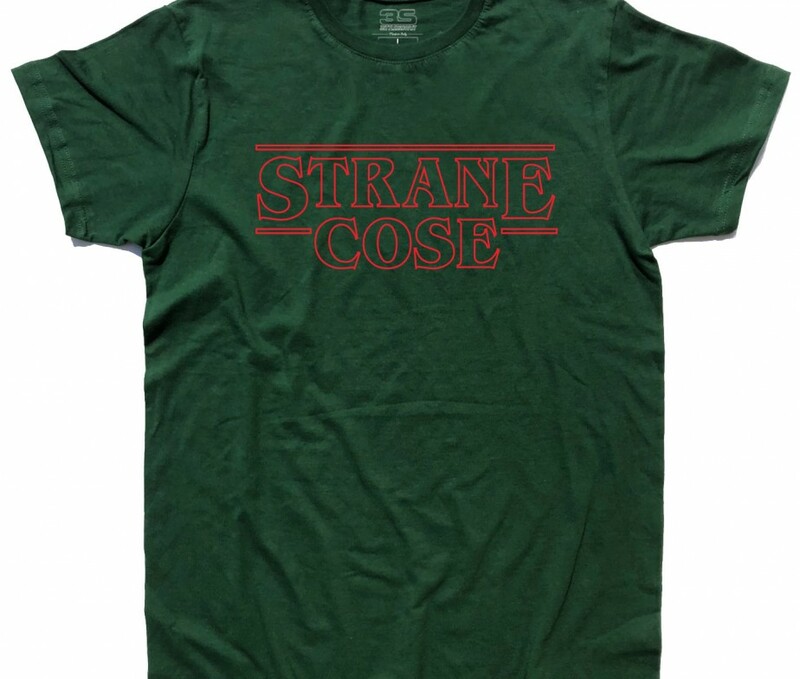 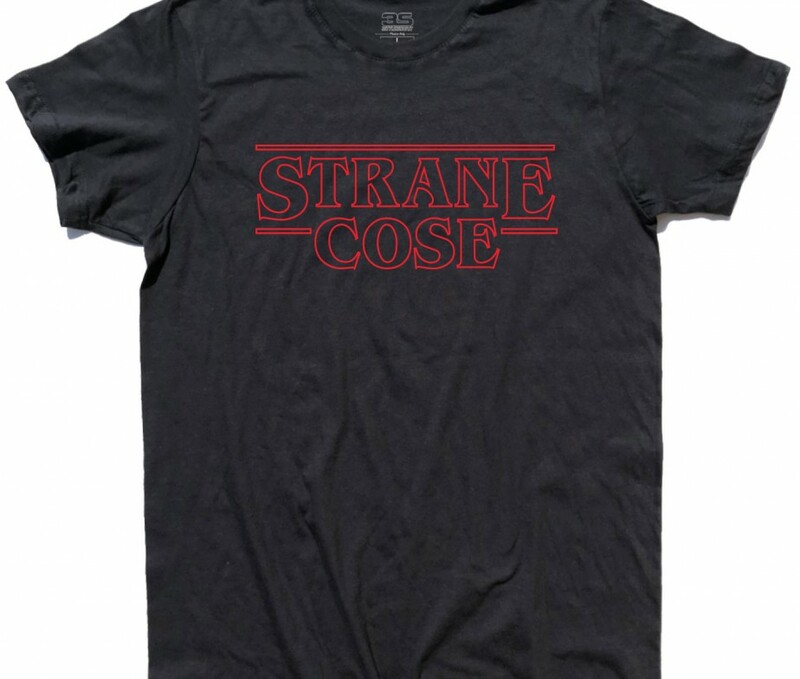 Etichette: 3stylershop, borsa, Demogorgone, fantasmi, ghostbuster, Hawkins, Hopper, Jonathan, Joyce, Mike, Nancy, Stranger Things, t-shirt, Undici. 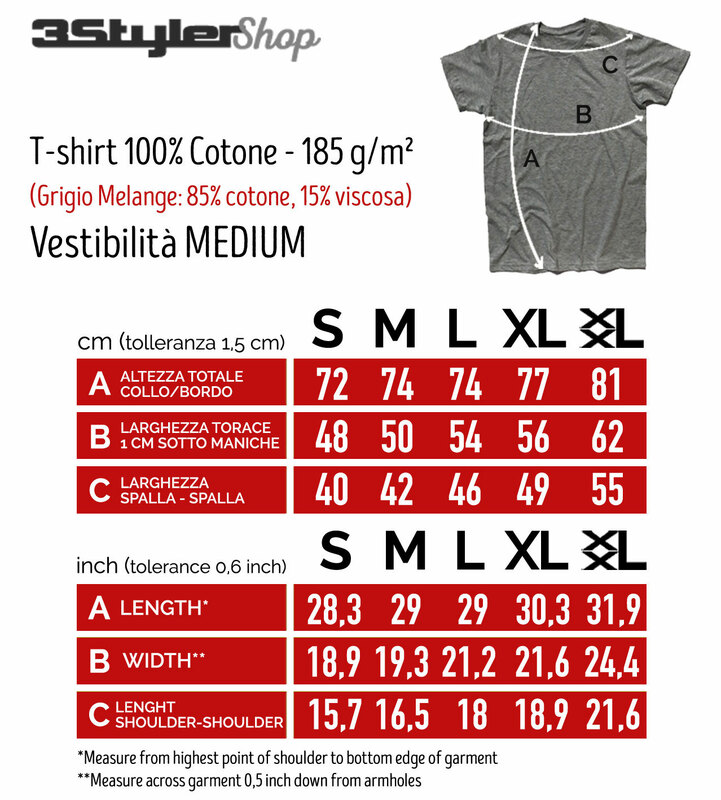 Flash t-shirt – T-shirt uomo raffigurante il logo antichizzato di Flash, supereroe con il potere di muoversi a una velocità che supera sette volte quella della luce, violando le leggi della fisica. 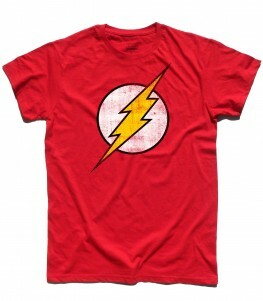 Flash t-shirt – Men’s t-shirt depicting the ancient logo of Flash, superhero with the power to move at a speed that exceeds seven times that of light, violating the laws of physics. 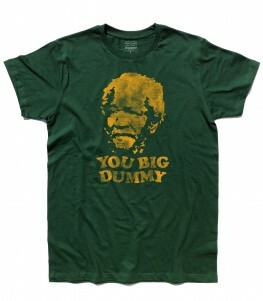 Sanford and Son t-shirt – Men’s t-shirt inspired by the American sitcom Sanford and Son and in particular to his irascible protagonist, Fred G. Sanford, and to one of his unforgettable expressions “You big dummy!”.